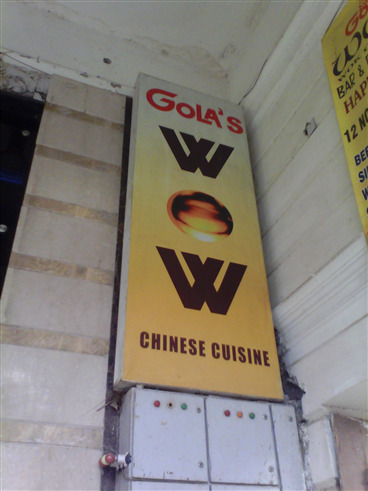 If you are looking for good Chinese near Odean Cinema then you must go to Gola WOW. The Chinese here is good. A lot of variety is available in Chinese here. 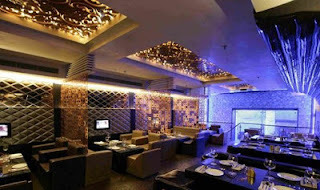 The service is also nice and the quantity of food is also good. The bar is also available at low rates. Location : L-22, Inner Circle, Near Odean Cinema, Connaught Place. Rating : I would rate this place 4.5/5. Overall a nice place for Chinese.